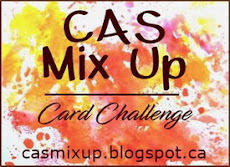 Check out the Top Picks from May's Gelato & Crayons challenge HERE. 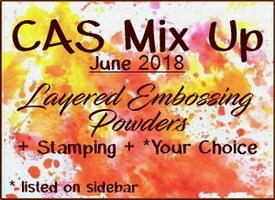 Various technique videos below or come up with your own technique. 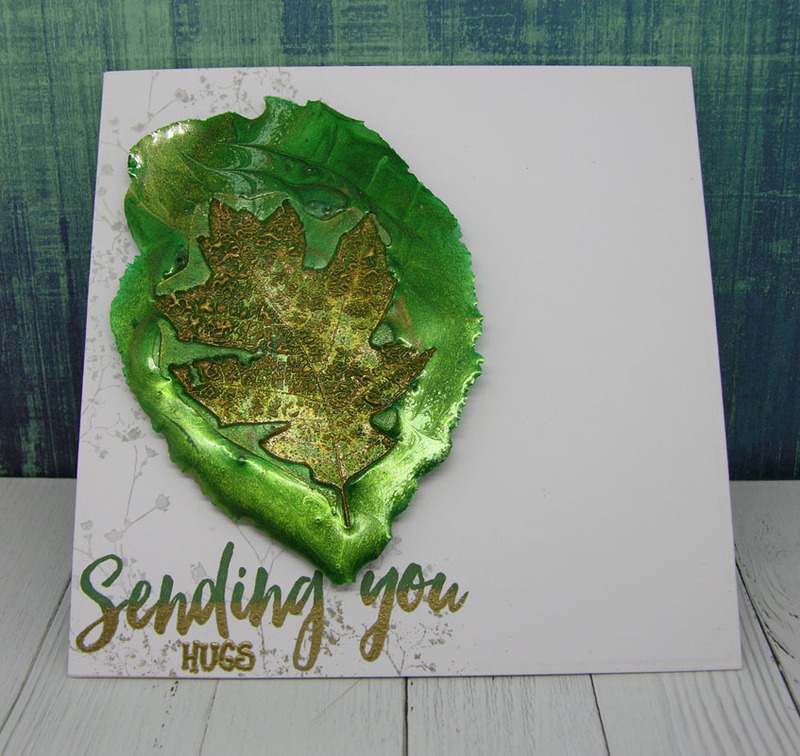 Welcome to our wonderful Guest Designer Jane (Purplejet Loves Crafts). 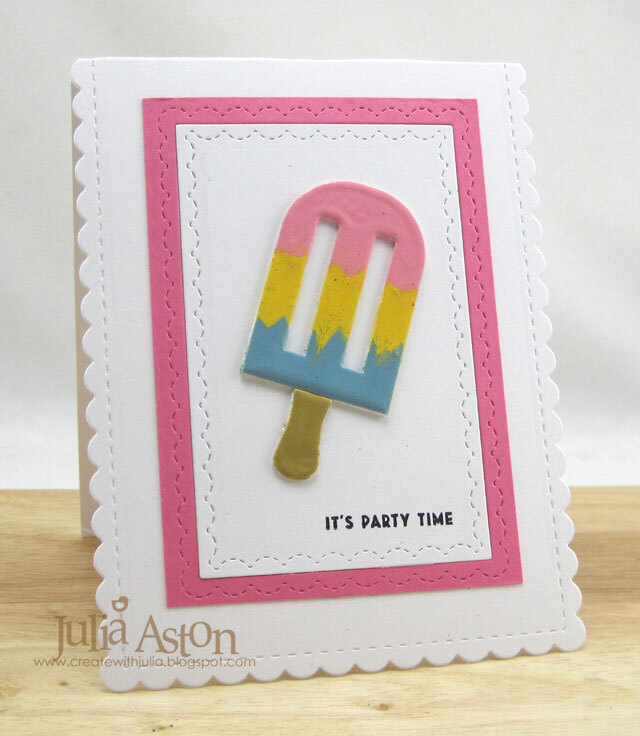 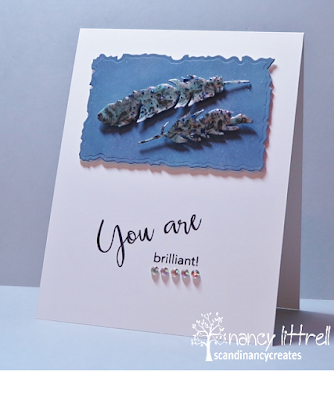 She won the April's Rubber Band Technique challenge with this fun and creative card. 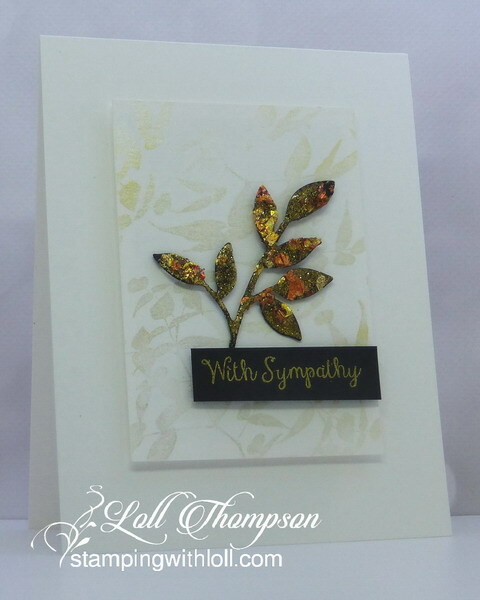 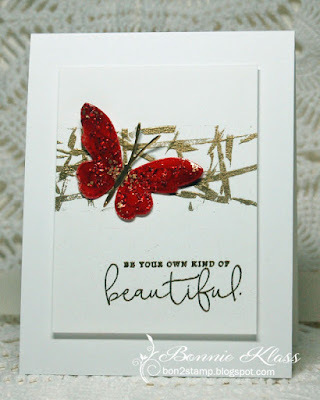 Using embossing powders, glitter, rubber band stamping, heat embossing, and die cuts. Stunning variety of creations by the Talented Team here. Hoping to find time to play again this month.